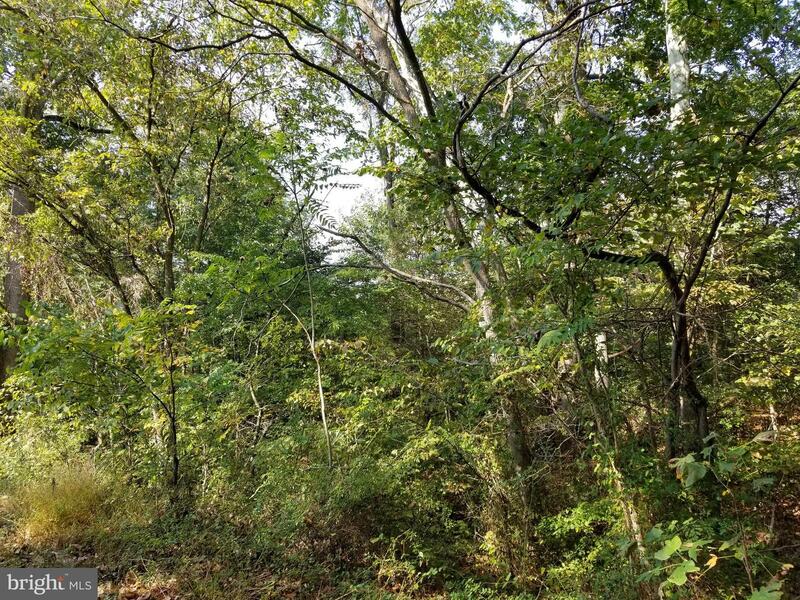 Wooded, some open land, house spot cleared,rolling lot. Mature hardwood trees. 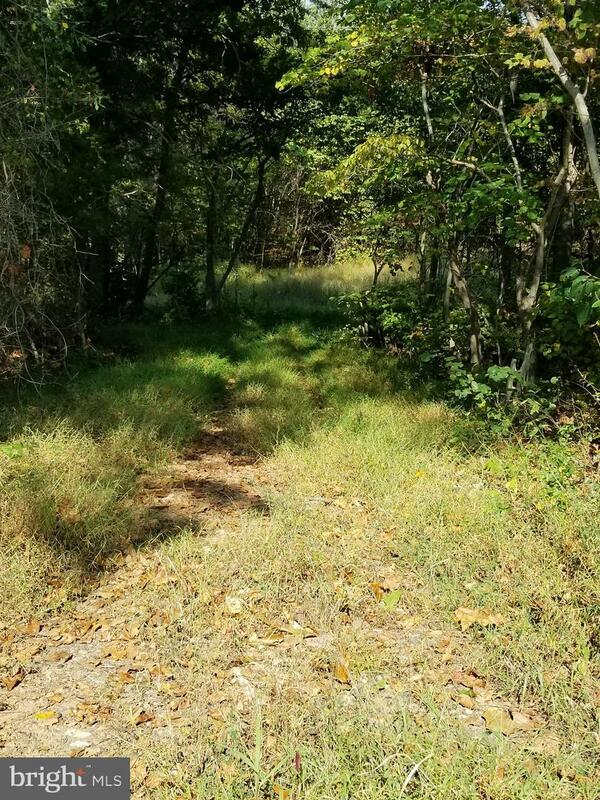 Driveway is the approximate division between the 10.75 +/- and the 12 +/- acres. Verify taxes, assessment, schools, etc. 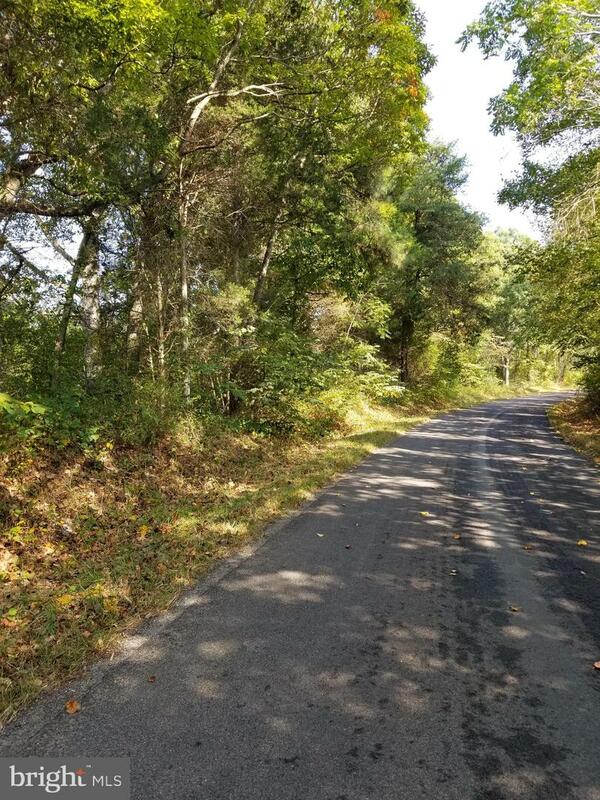 ORANGE SPRINGS ROAD , Unionville VA 22567 is a Land, with 0 bedrooms which is for sale, it has 468,270 sqft, 468,270 sized lot, and 0 parking. 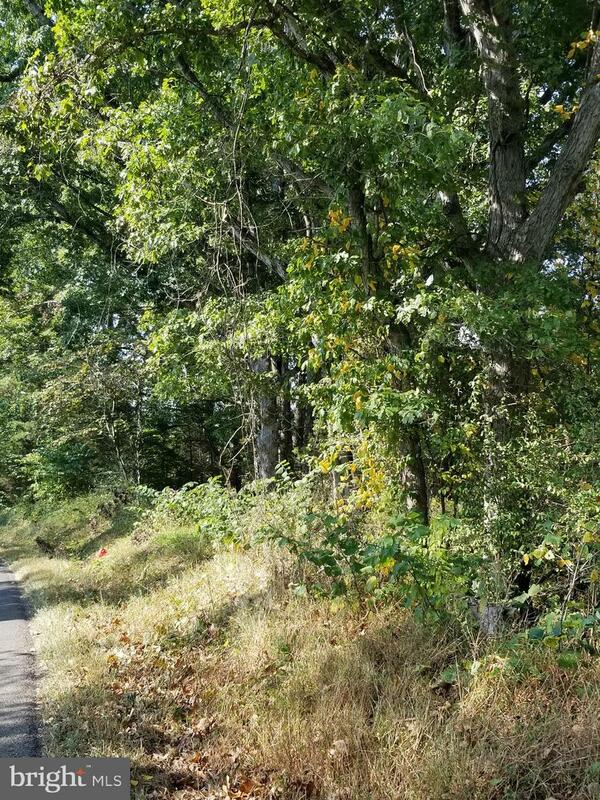 A comparable Land, has 0 bedrooms and 0 baths, it was built in and is located at ORANGE SPRINGS ROAD UNIONVILLE VA 22567 and for sale by its owner at $ 94,990. 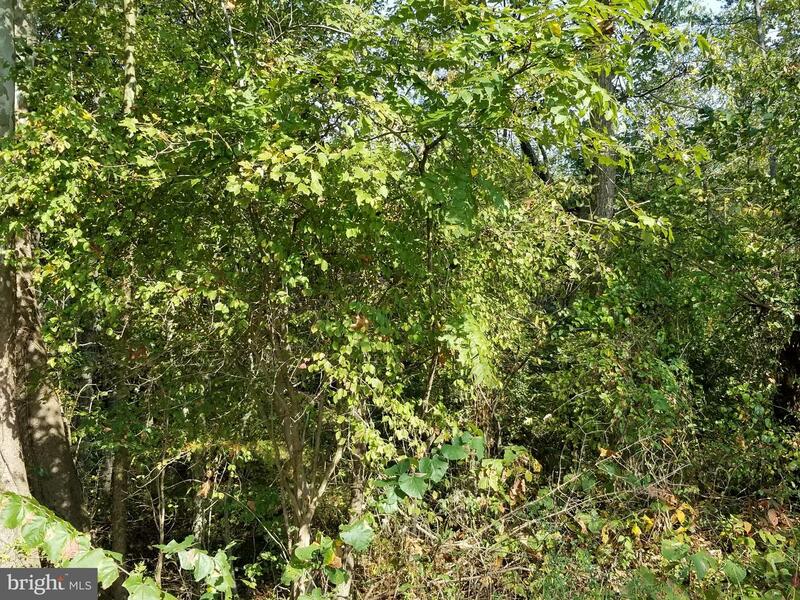 This home is located in the city of UNIONVILLE , in zip code 22567, this ORANGE County Land, it is in the NONE Subdivision, and GOVERNORS POINT are nearby neighborhoods.